Think The Wizard of Oz. 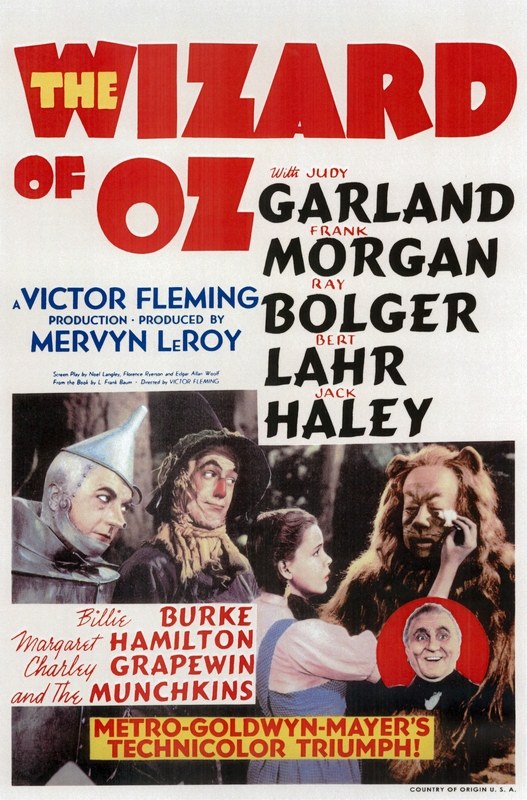 The 1939 movie with Judy Garland as Dorothy. Dorothy and Scarecrow and Tin Man are walking through a forest. It is creepy. The light is dim. They start talking about what might be hiding. Lions. Tigers. Bears. Oh no! They manage to scare themselves silly by the end of the scene, even though there are no lions or tigers or bears. The Cowardly Lion, who they eventually meet, is nowhere near scary. This is what I have been doing the last two months. Scaring myself silly. Imagining lions and tigers and bears. Blocking the writing on my book. I’ve been doing other things instead of my book. Useful good things, I tell myself. Yes, true, they are. But it is odd how I do those useful good things first, plan to get to my book writing second, and somehow never get there. I’m watching this happen. Two months of watching and not doing. I can’t seem to break the pattern. I’m not choosing to. What is stopping me? Over my years of creating, I have run myself into blocks and scared myself a lot. 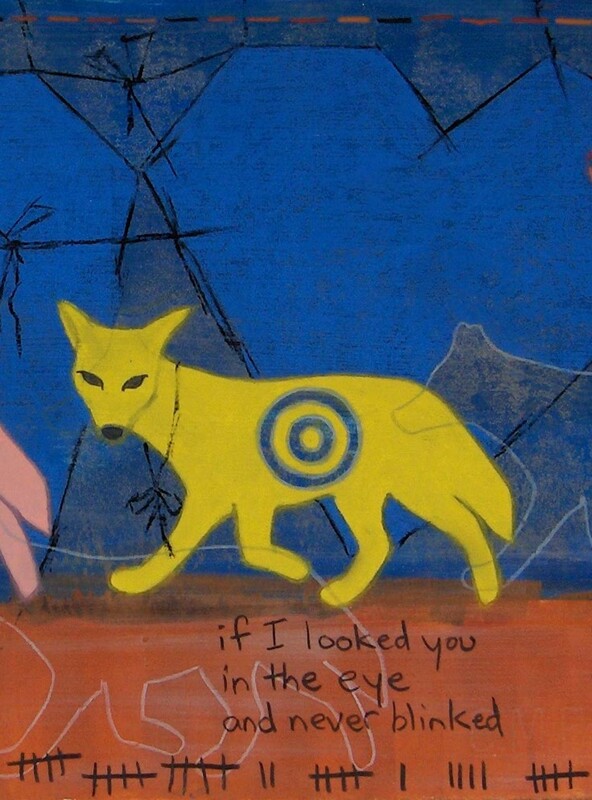 I see what’s happening and I find my way through. Every time. Except now. I could blame it on the fact that this is my first experience writing the second draft of a book. I don’t know what to expect, don’t yet know my process for this kind of creating, or how long it might take me. I do know this long at not-writing is too long. I talk with my coach. Yes, I have a coach (she’s awesome), and we talk every two weeks. She helps me to see and do. Time to look at the book. Together, we look. And there it is. I’ve been focussing on the product and not the process. And that’s it. The worry and fear are gone. I am back in my drawing process, exactly where I need to be, making the next mark. The second draft of my book, when done, is going to my Readers. This is where I’ve been focussing, and this is what’s stopping me. Will the draft be okay, good, bad? How much rewriting will I need to do? Am I going to have to redo the whole thing, restructure it? Product rather than process. Getting myself scared silly when there isn’t even a finished draft to send out. Lions and tigers and bears, all in my imagination. So, this is what I am doing. I am going back to my process of creating. Getting out of my head and fear and the future which has not yet happened. Moving back into my heart where my best writing lives, where love lives. Coming back to the present, playing with my words, seeing my draft as a puzzle (I love puzzles). Moving the pieces around and discovering what kind of picture I am creating. Finding what delights me. One piece at a time. The next piece. The next step. Right in front of me. Will I get scared again? Probably, but now I know what’s happening. And I know how to get out of it. And I know it is only part of my creation process. Love myself. Love my words. Love the book I am creating. Take the next step right here in front of me. Write. Next Next post: Hello, You’re Fabulous!